Not sure if you have read any of the other VYPER content but we like to get straight to the point. Well, I have a good news for you. It’s never been easier to get an eCommerce store up and running. All someone needs is a Shopify store, Ali Express account, and the Oberlo plugin. Of course, this is the super simple version of setting up a store but you know what I mean. It’s a lot easier than 10 years ago! It may be easier to create an eCommerce store these days but it’s harder than ever to make your store stand out. Whether it be a drop shipped, handmade or custom manufactured product, the rules of marketing are all the same. It’s fricken hard to win over someone’s trust and convince them your product is the best and they should buy it from you. So why are some eCommerce store successful and other not? I’ve been lucky enough to have see behind the scenes of dozens of eCommerce stores (successful and not), some doing over $100k in a day others at $100/day. The traits are similar for all the most successful store though. So, if you’re involved with an eCommerce store and looking to scale, improve your ROI or position your store for a huge exit sale, make sure you these fundamentals tick off. There’s 1 in particular that I’m going to share some stats and figures on so you can replicate the same success. Most of the time a good eCommerce store will have. Of course, there’s a lot more that goes into this but these are some good places to start and if you can nail these 5 things, you will more than likely have a profitable eCommerce store. 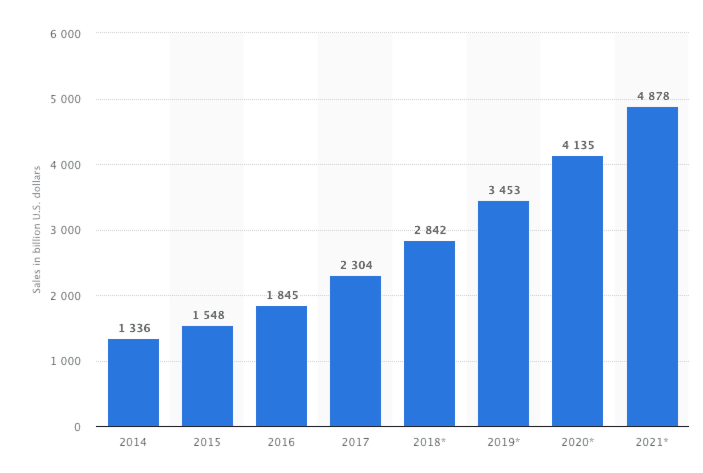 This article is going to focus on number 5 – how to execute successful marketing campaigns to grow your revenue, email list, and customer touch points (social media). 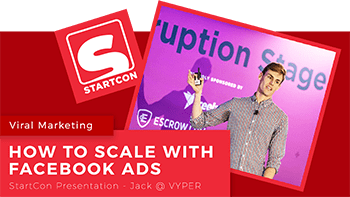 But I know you’re probably going to want the easiest and fastest results so we’re going to focus on Viral Contest Marketing. A contest is when a brand offers a prize in exchange for the opportunity to contact all the entrants and request actions from them. Once a person enters the contest, the brand then asks them to complete actions to earn extra entries into the contest. The more entries someone has, the higher the chance of them winning is. This incentivization includes referring others, sharing the brands content and completing any other actions that are important to the brand. Case Study, Stats & Results! The case study is going to focus on the company Brevite. Which is a backpack company created specifically for photographers. Remember, the closer aligned your prize is your target markets interests, desires and wants, the more successful your contest will be. You want people to really want to win your prize so they are willing to share the contest, refer others and complete tasks that the brand sents. Doesn’t seem like a lot but, boy was it a LOT for this eCommerce store! These stats do not even take into account the follow-up sales from all of these collected emails. 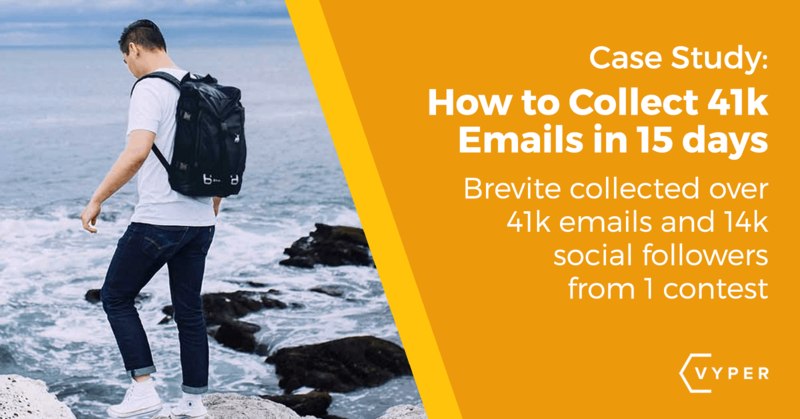 Not many case studies will go into this amount of depth, so we want to thank Brevite for sharing their numbers. So now you know what the contest results were but how did they do it? The next section is going into how you can get similar results. Choose a really good prize that aligns with your target audience. Share the contest constantly on social channels & in groups. Email your list multiple times. Design really good share images so when all the entrants in the contest share it to earn entries others are interested. If you’re partnering up, get the other company to share your contest. Create a YouTube video on how to do something, a product review or unboxing then link to your contest. Get influences to share the giveaway. Pitch that they have a high chance to win the contest due to their large audience. Bonus Tip – Incentivize people who enter your contest by giving them additional contest entries for liking, sharing and commenting on your ads. This increases your ad quality score due to high engagement and will generate better results. Answer Quora questions on your niche and link to your contest. E.g. 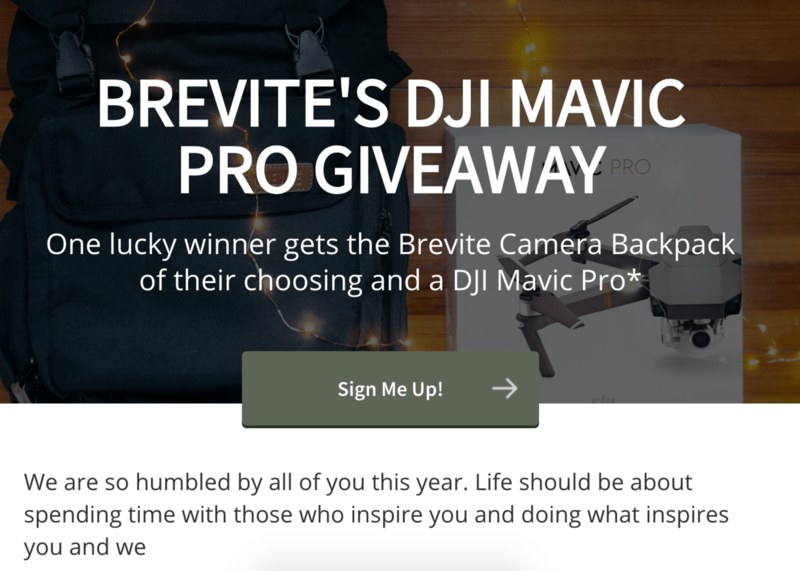 Brevite could answer questions about drones and link to their contest to win one. These strategies for promoting a contest are all optional. You can choose to do all of them, one of them or even none of them, either way when you start your contest, remember you get out what you put in! So, the more work you put into promoting a contest the better the results are going to be! You can run a contest and just tell your direct audience and they will refer their friends, family, and co-workers. The contest will still get some good results but the more people you put your contest in front of, the better your results will be. So, if you’re looking for a new, innovative way to collect emails, get more followers and build your business, head over to VYPER! Have a contest of your own? Add it in the comments to get it reviewed and critiqued!